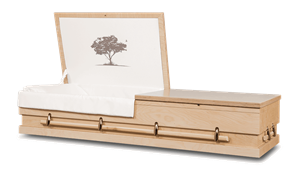 Our Basic Funeral Service is for families who desire immediate burial service with no ceremony, rites, prayers, rituals or customs. 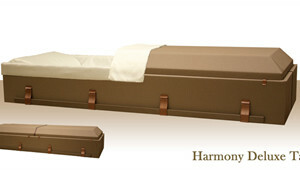 We can bury in any cemetery in the State of Texas. 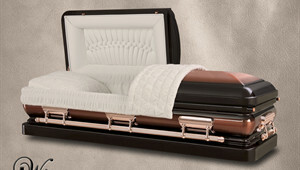 Our family-owned funeral home is here to help. 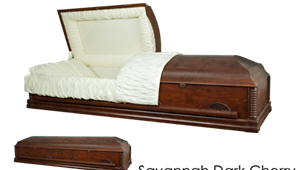 If you need a funeral home in Austin, Bastrop, Georgetown, Cedar Park, Leander, Round Rock, Belton, Temple, Killeen, Copperas Cove or any of the surrounding areas, we can arrange for immediate burial in your family cemetery or in any veterans cemetery. 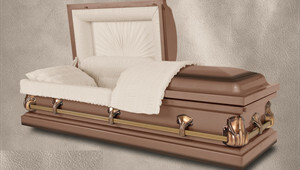 By offering simple funeral services we are able to save your family money compared to the traditional funeral home system. 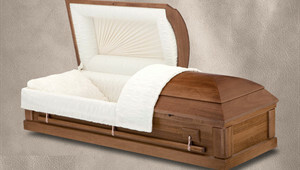 Burial must take place Monday through Friday, excluding holidays. Prices are subject to change without notice, please refer to our most current General Price List. This pricing is not available for pre-payment.